MARIGOT–Air France and KLM are to increase their flight schedules to St. Maarten, Princess Juliana International Airport (PJIA), as of October 28. 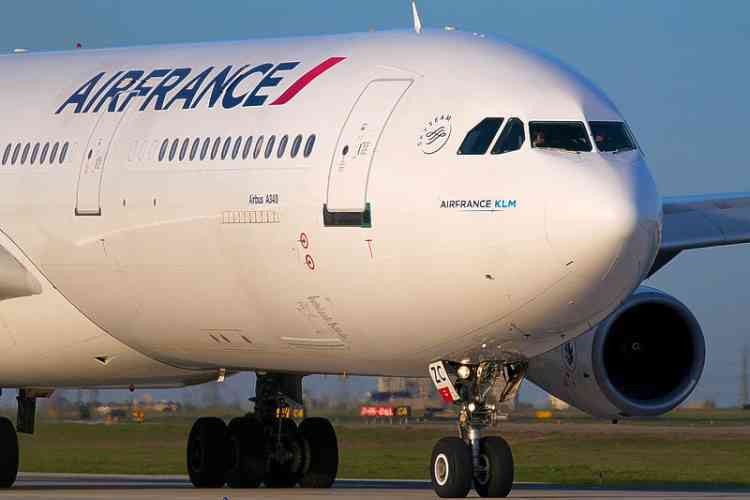 Air France will continue is daily service to Grand Case Esperance Airport (SFG) from Paris Orly (ORY) via Pointe-à- Pitre (PTP) in partnership with Air Antilles between Pointe-à- Pitre and Grand Case. KLM will serve PJIA to and from Amsterdam Schiphol three times a week, on Tuesday, Friday, and Sunday, by Airbus A330 with 268 seats (18 seats Business Class and 250 in Economy). Also St. Barths (SBH) will be served in partnership with Winair as a connection from all Air France and KLM flights to and from PJIA and daily via Pointe-à-Pitre in partnership with Air Antilles. Previous articleMinister Ollongren strengthens integrity policy for local govts.